Mist for blonde hair Create intense 3D contrast and shine with this brightening mist. 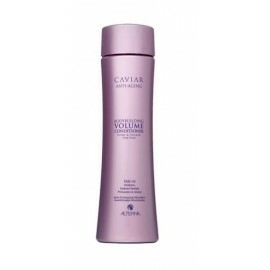 Prevents br..
A sulfate-free daily volumizing conditioner. 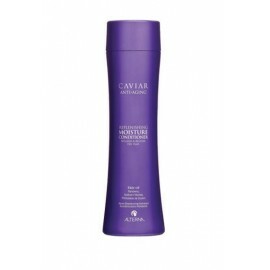 Provides weightless moisture and thickens hair from roo..
A sulfate-free daily volumizing cleanser. Provides weightless moisture and thickens hair from root t..
Conditioner for blonde tones Paraben-free conditioner refreshes blonde tones, eliminates brassine..
A sulfate-free cleanser that refreshes blonde tones, eliminates brassiness & protects color. Gol..
Dry shampoo A talc-free "shower in a bottle." 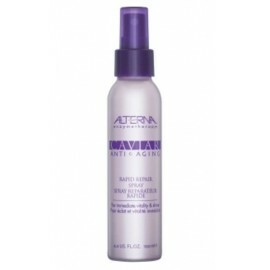 Aborbs excess oils and build-up to refres..
Ultra strong hair spray Quick-drying, ultra-dry hairspray. 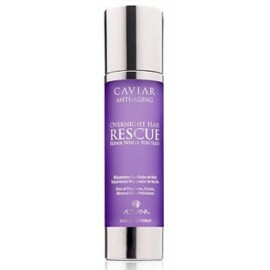 Provides all-day hold and humidity res..
Overnight treatment Repair and replenish damaged hair while you sleep.  Deeply penetrates and abso..
A lightweight, vitamin packed shine spray that adds instant moisture and vibrancy to brittle, dull h..
A luxurious, lipid-rich daily conditioner that replenishes and seals in moisture while protecting ha.. 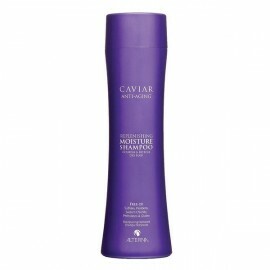 Intensive moisturizing treatment Replenish coarse, damaged hair with this intensive moisturizing ..
A luxurious, sulfate-free cleanser that restores nourishing moisture to dry, damaged strands. Hair a..
A lightweight treatment styling mousse that is clinically proven to thicken and strengthen your ha..
Volumizing hair spray Achieve natural-looking style with this ultra-dry brushable hair spray. 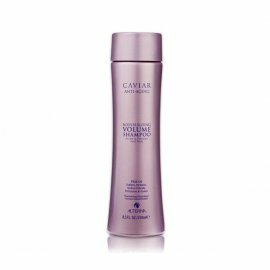 Pro..
Purifying and protecting shampoo A sulfate-free cleansing treatment that instantly thickens hair ..
Daily treatment for thinning hair Stimulate the scalp with this daily leave-in treatment. Contain..
An intense deep conditioner that penetrates and hydrates even the driest hair types to transform hai..
A restorative, sulfate-free conditioner that transforms and nourishes severely damaged hair. 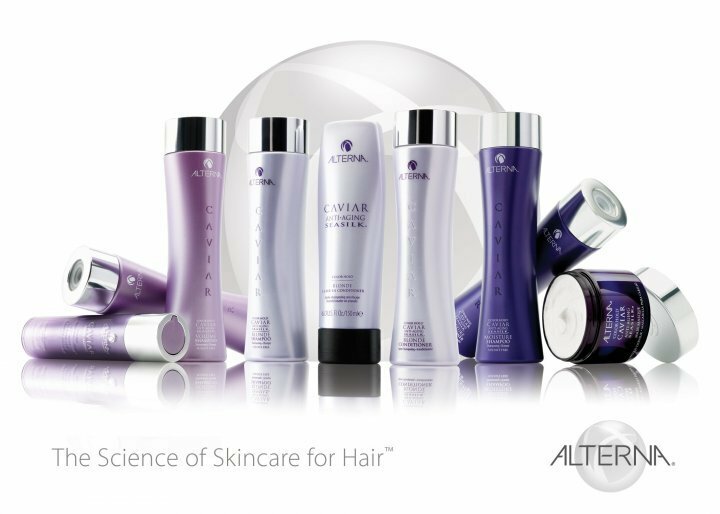 Strand-..
A restorative, sulfate-free shampoo that transforms and nourishes severely damaged hair. Strand-Buil..
A deeply repairative treatment masque with water activated micro-beads that deliver Strand-Building ..
Alterna Ten Conditioner is a daily replenishing conditioner that will transform any hair from ordina..
Luxorious treatment The perfect fusion of 10 key elements that transform hair from ordinary to ex..
Alterna Ten Shampoo is a daily rebuilding, sulphate free cleanser that will transform any hair from ..